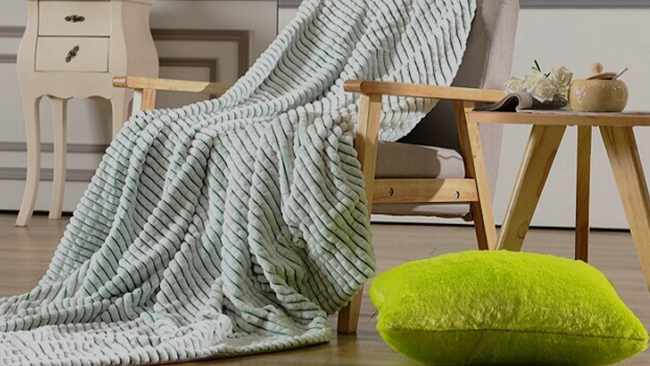 blanket, Faux Fur Blanket, flannel blanket, Polar Fleece Blanket, Coral Blanket – Zhejiang Saibo Home Textile Co., Ltd. One-stop blankets OEM&ODM solution with fluent communication and professional follow-ups. every month to our clients. 1.We have more than 13 years experience in this field. 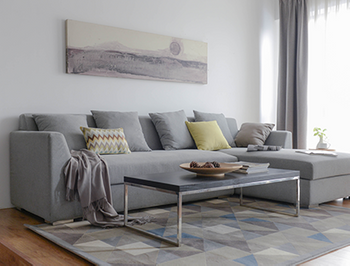 2.We produce from grey fabric to ready-made goods. 40 knitting machines, 200 stitching machines, 1 design copy office, 4 line own printing factory. Control in high quality, offer competitive price, and fast delivery. 3. 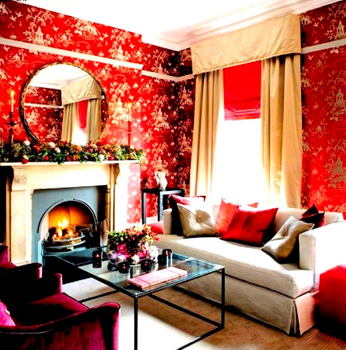 We provide ODM service and submit various styles, latest designs every month to our clients. 4. We work with big customers in USA /60%, Italy/7%, Canada/5%, Spain/8%, Greece/5%, Russia/5%, South Korea/7%, Japan3%. or ITS for different market. 6. We welcome ITS or SGS FRI and can give quality warranty for 60 days. clients can also choose their own forwarders. For more than 3 years I have totally been put at ease in our blanket supply. They have good management in quality and delivery. they take care of everything for us! 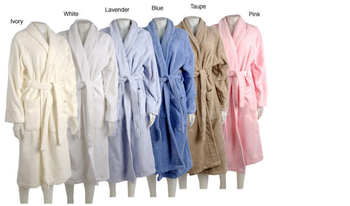 How to Choose Best Bathrobes? nisi. Curabitur ligula sapien, tincidunt non, euismod vitae, posuere imperdiet, leo. Maecenas malesuada. Praesent congue erat at massa. Sed cursus turpis vitae tortor.